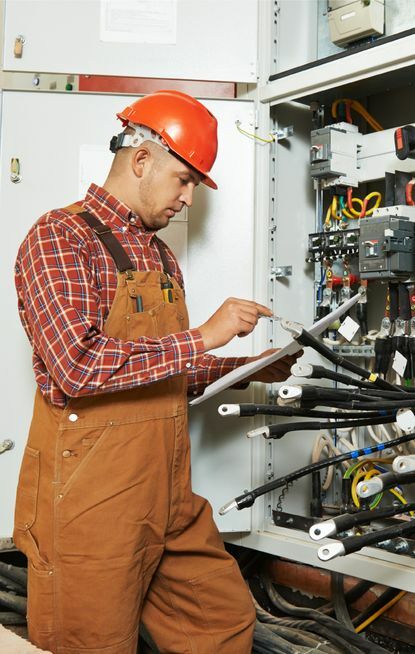 When you deal with Wylie Electric’s team of certified electricians based in Kingston, you can expect great service at competitive rates. Our friendly and knowledgeable technicians strive to complete their work in a timely manner. To better serve you, we also rent boom and bucket trucks and stock parking lot lighting and pole lighting products.